This multi-functional cleaner leaves rooms smelling pine fresh and clean. 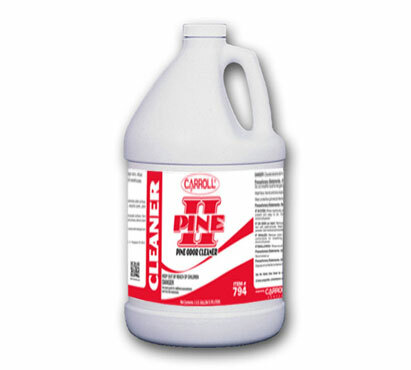 It is formulated with real pine oil for added cleaning power. It is a powerful cleaner and odor eliminator. Four 1-gallon containers per case.